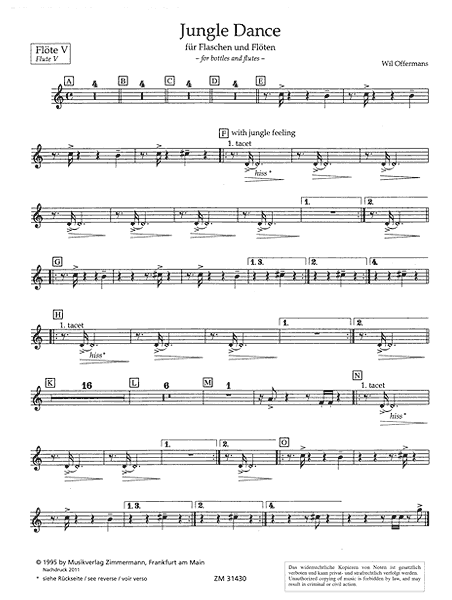 Jungle Dance is a flute ensemble composition by Wil Offermans for bottles and flutes with parts for both beginners and advanced players. 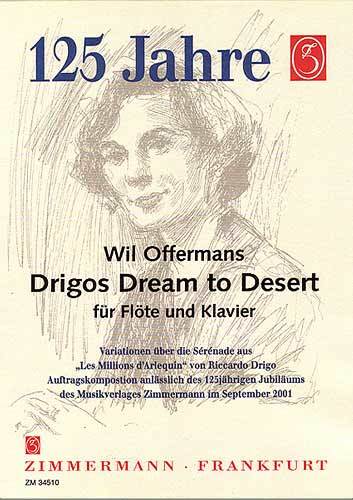 "The flute is certainly one of the oldest and most popular instruments in the world. Throughout times, we can see an enormous variety of fascinating styles and models. Most flutes have been made out of a tube. Actually, many hollow objects with at least one opening - for example a nutshell, a coffee cup or a bottle - can be blown like a flute. 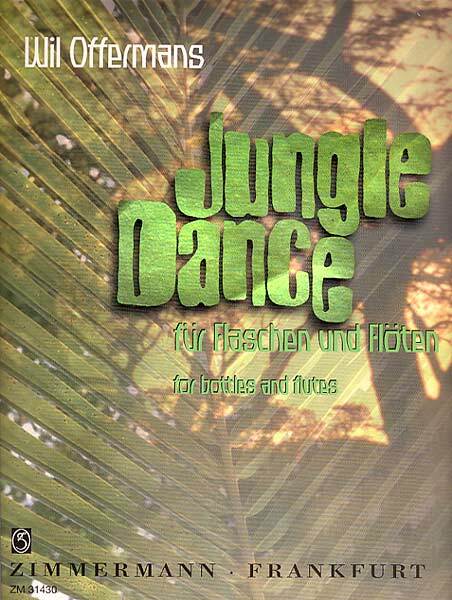 Jungle Dance has been composed for flutes, various bottles and a bird whistle. All bottles should be blown on the neck to produce a flute-like sound. 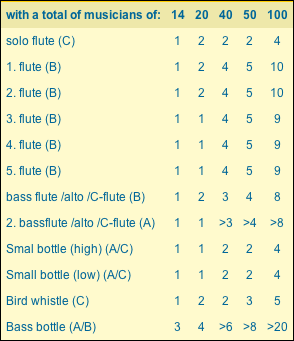 The bottles and bird whistle can be regarded as the rhythm section. The flutes perform the melodies and chords. 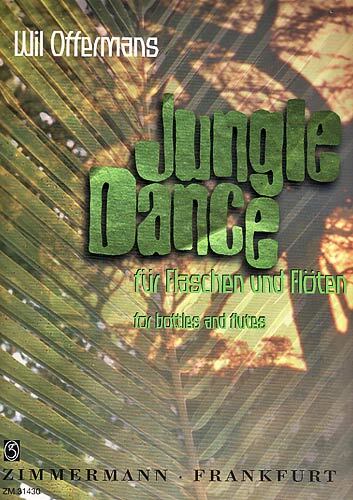 To perform Jungle Dance you need a minimum of 10 players. 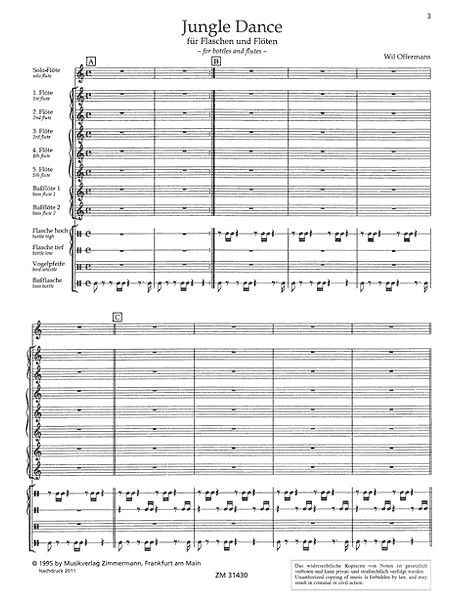 However, Jungle Dance can be performed by any larger ensemble of even 50 or more players. 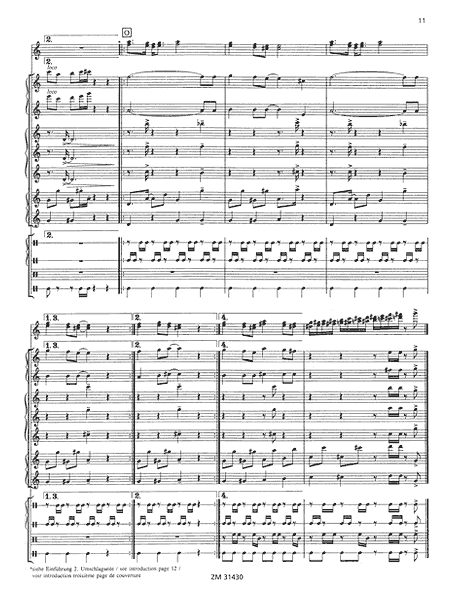 In that case, each part can be performed by several players." 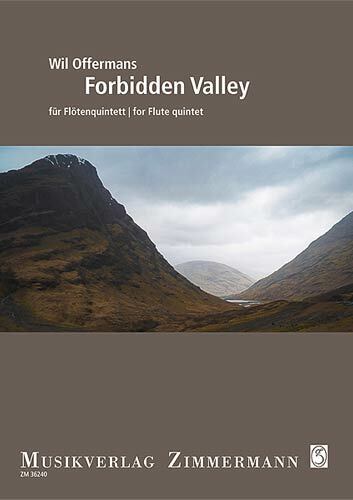 - suitable for any size of flute ensemble (minimum 10 players). 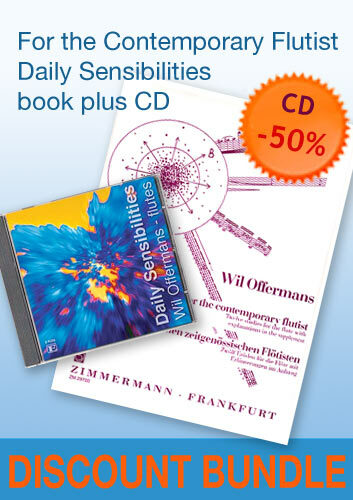 - Jungle Dance has been recorded by Wil Offermans at the CD The Magic Flute (CDE-971 / E-records). Here below is some explanation on the various instrumentation and bottles as used in Jungle Dance. •	Small Bottle (high) = a very small bottle or pen-cap (about 2 cl. or less). Can be selected by the players. •	Small Bottle (low) = a small bottle or pen-cap, sounding a bit lower compared to 'Small Bottle high' (about 3 cl. or less). Can be selected by the players. •	Bird Whistle = any whistle that can produce 3 pitches with a flutter-like sound (or add a flutter sound yourself). Very good is a so-called samba-whistle. •	Bass Bottle = any big bottle (wine bottle or bigger) is ok. It is adviced that the player chooses a bottle which sounds well. 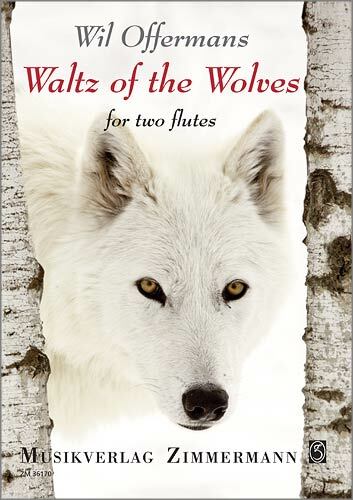 •	2nd basflute /alto /C-flute = intended for very beginners. 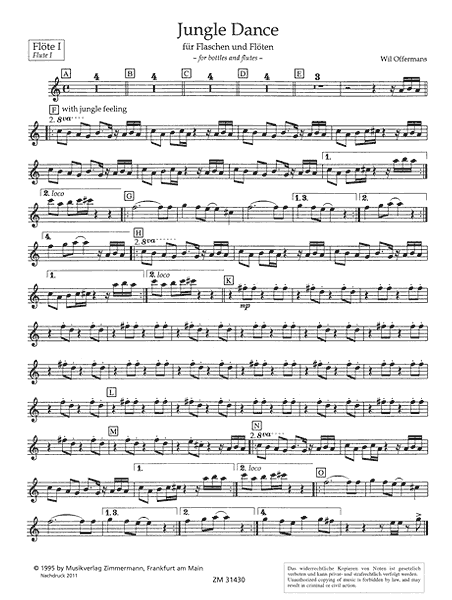 This part does not nessecarily to be performed since it is a simplified version of the First Bass Flute part. 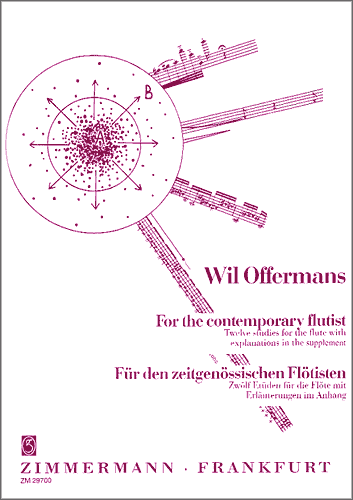 Prefered is to have more players performing the First Bass Flute part.